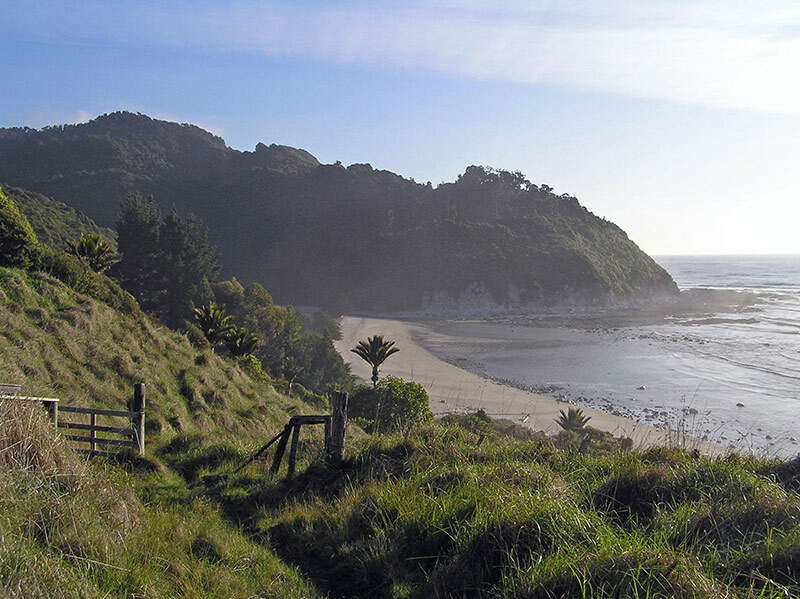 Karamea is the home of True Blue Organics. 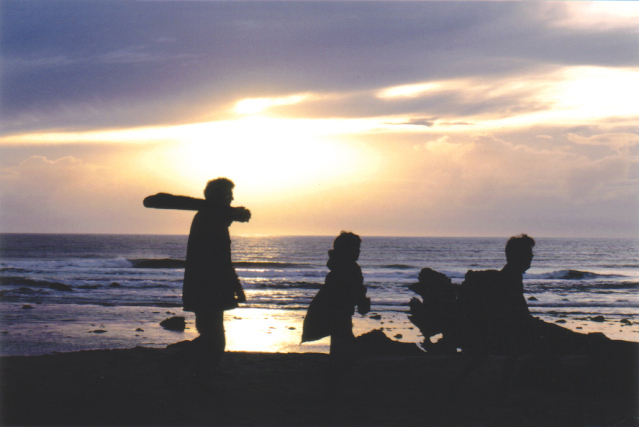 It is a small dairy-based community tucked into the river valleys and narrow coastal land between the mountains and the Tasman Sea at the end of the road north of Westport. 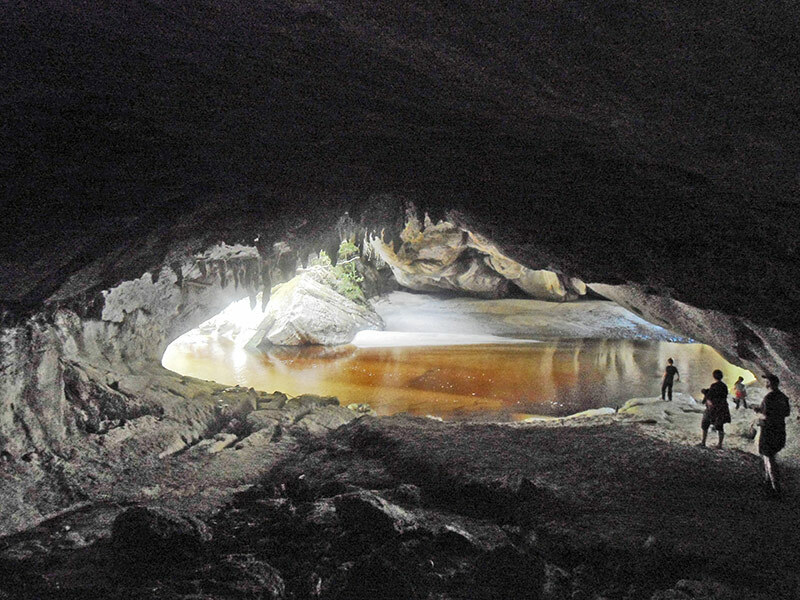 Visitors come to explore our internationally significant wilderness areas and unique limestone formations and fossil caves protected in the neighbouring Kahurangi National Park. Karamea is well known for its distinctive nikau palms and beaches and is the doorway to the Heaphy Track, one of New Zealand’s Great Walks. 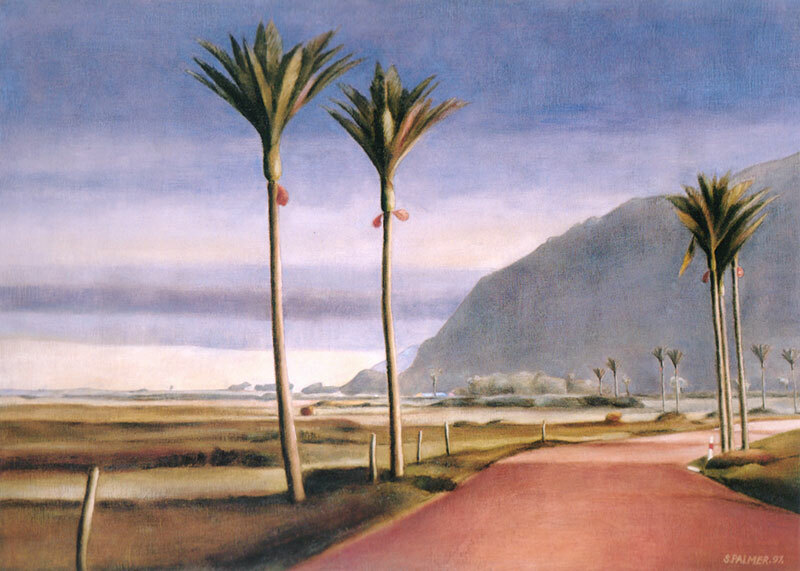 NZ artist Stanley Palmer loves to paint in the area. 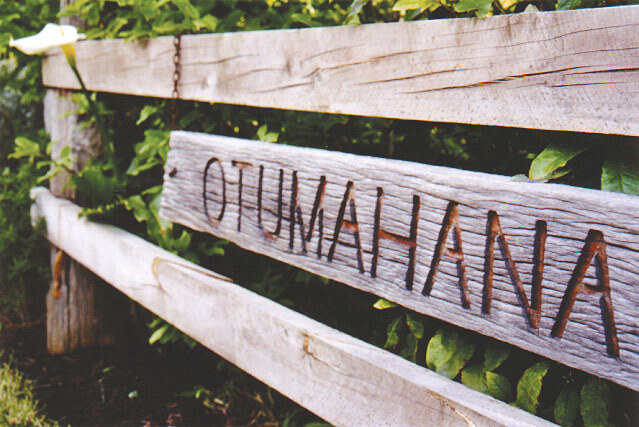 Otumahana, meaning warm sheltered waters, is the largest estuary in the north of the West Coast, and marks the boundary of our property. Many birds feed and roost on the estuary over the seasons and the sunsets can be intense. Our farm takes the name of the estuary beside us. Collecting Wood as the Sun Sets.